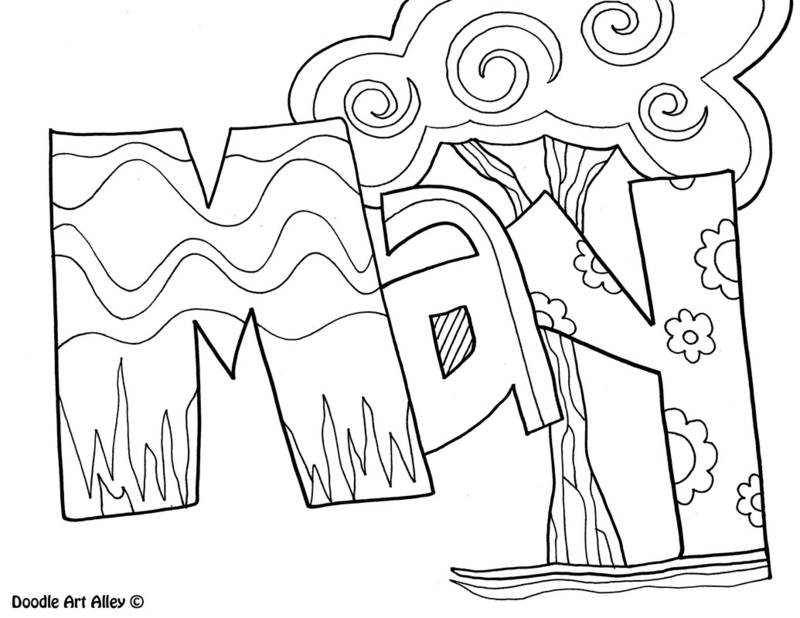 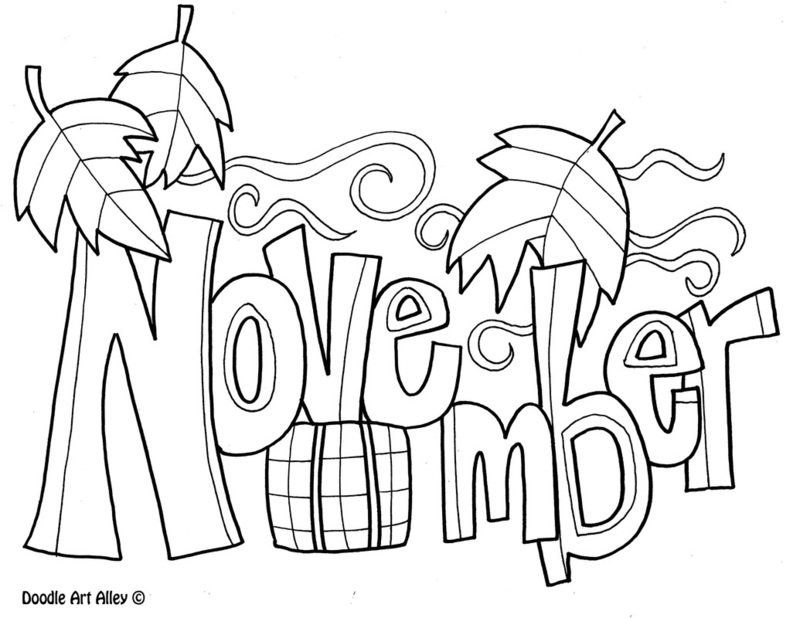 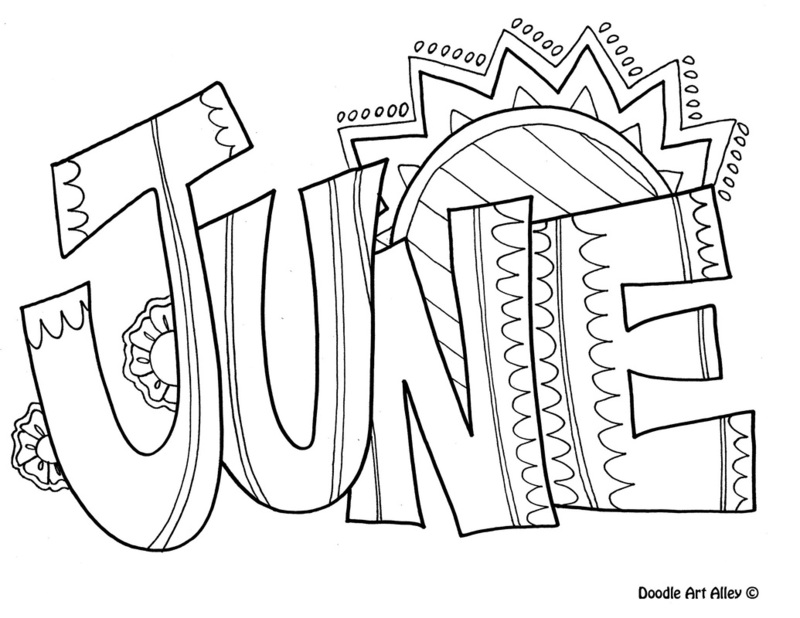 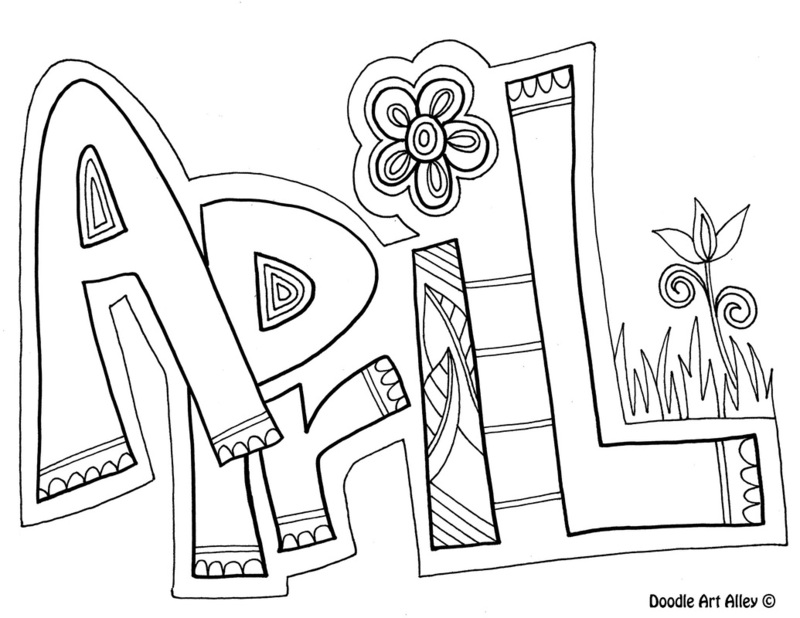 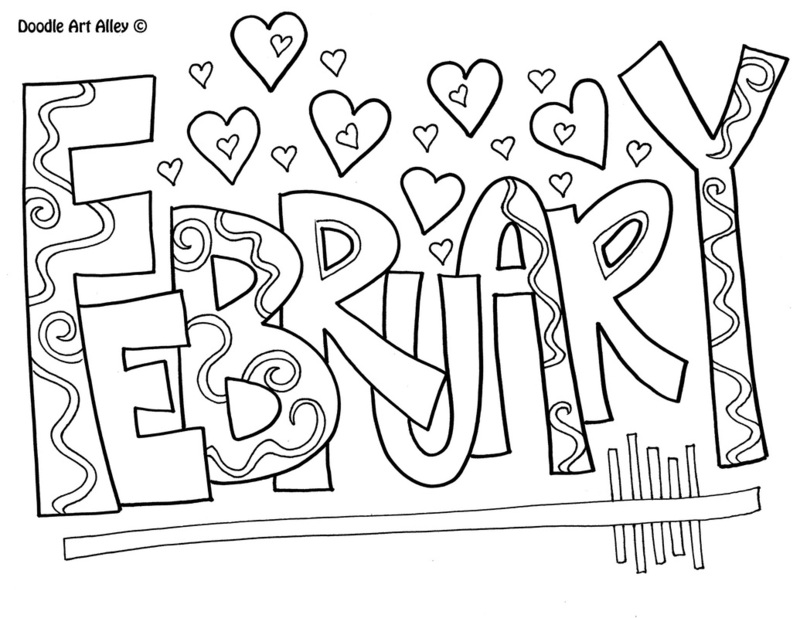 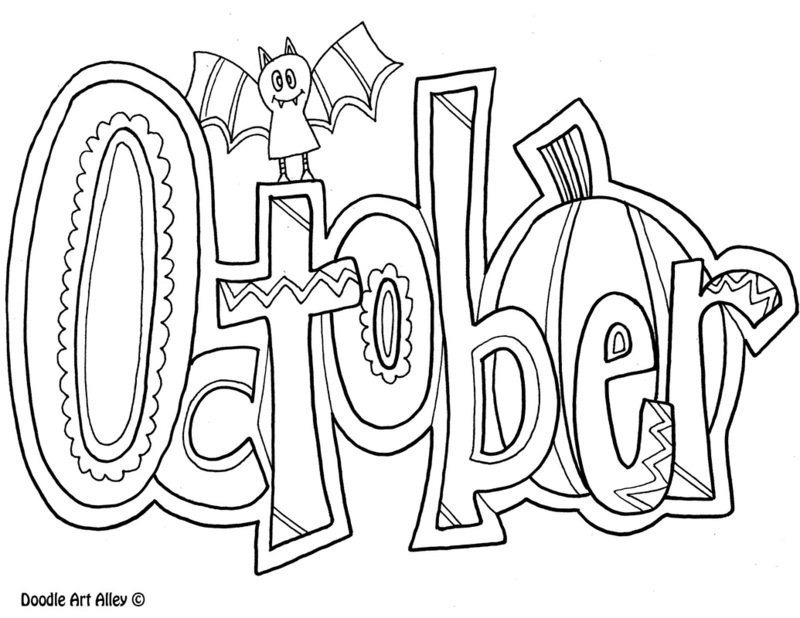 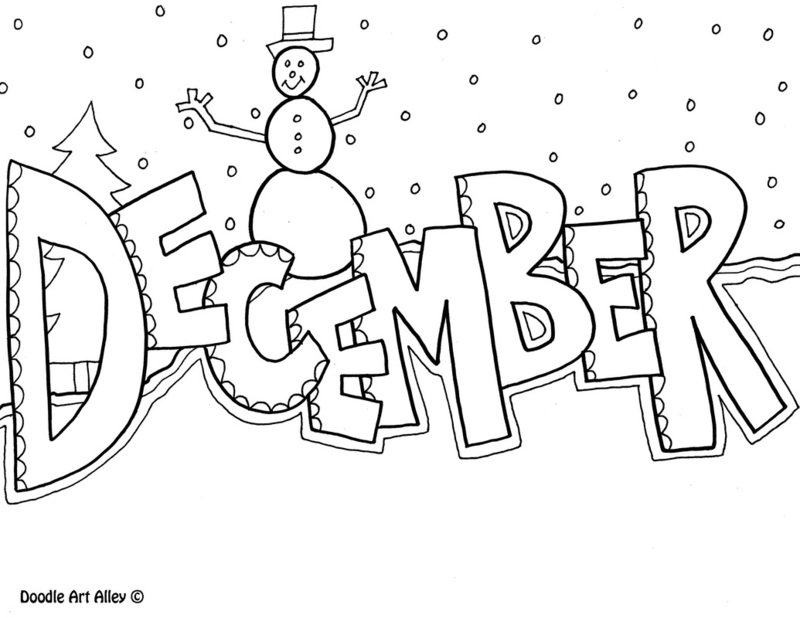 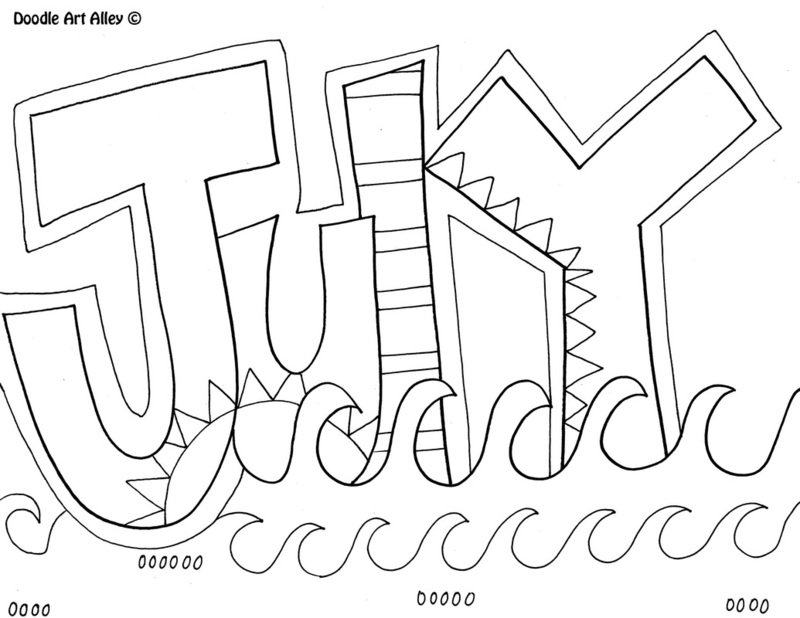 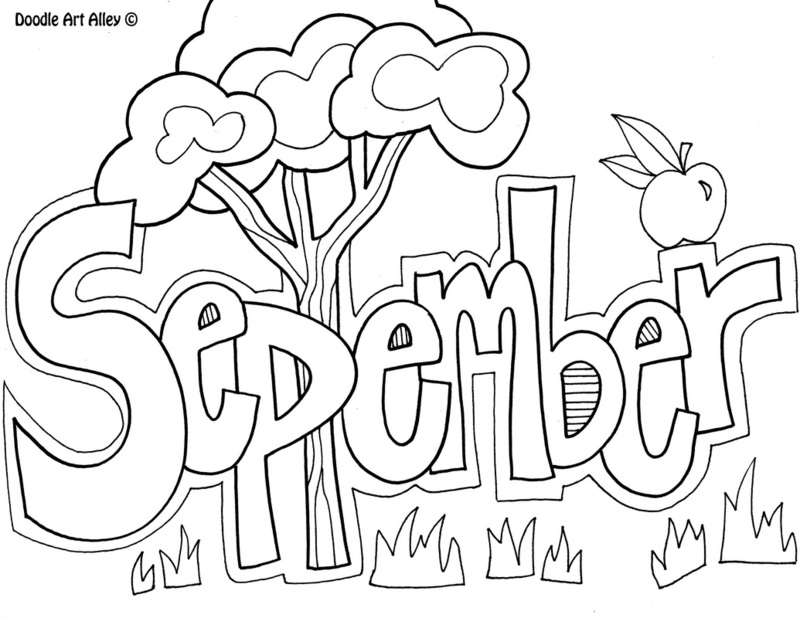 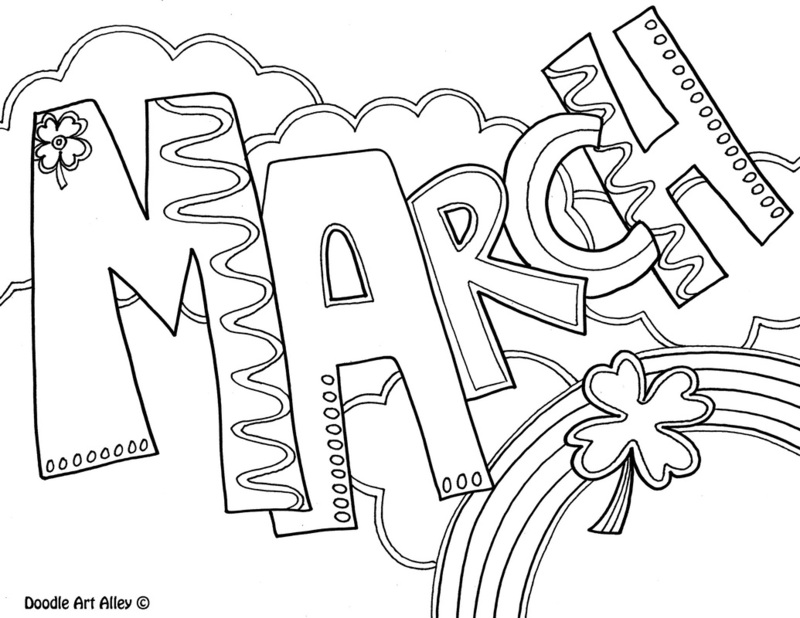 Here are some Months of the Year Coloring Pages! 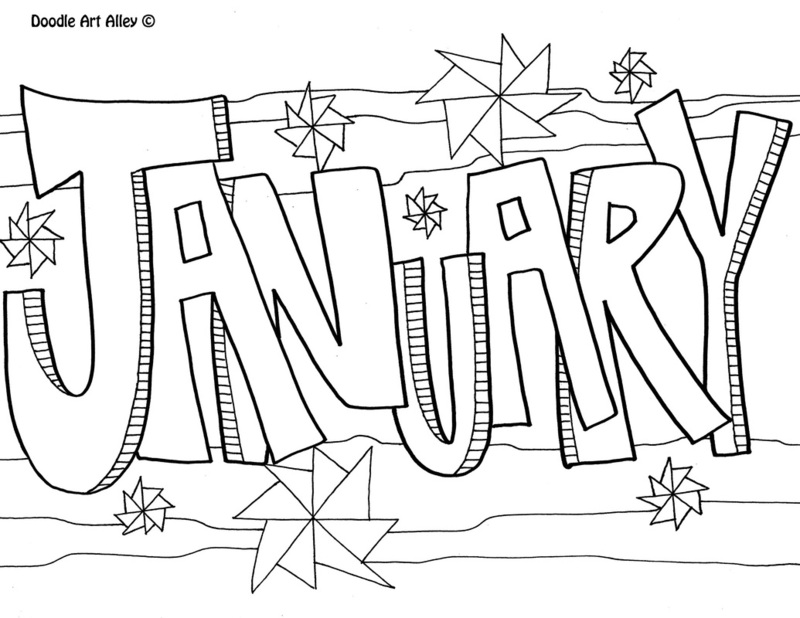 They are great to use for school calendars and schedules. 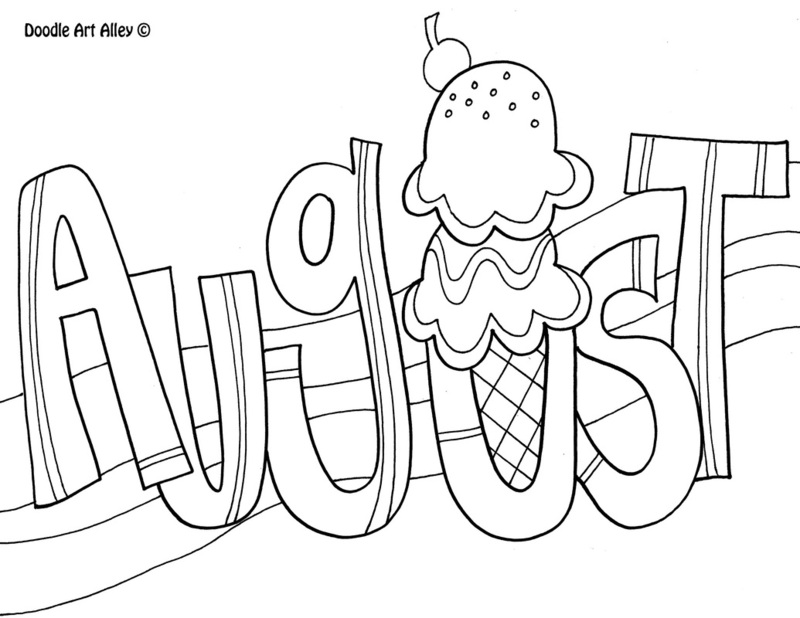 They are sure to brighten up any classroom and school.